If you are serious about your business or website always choose a company like ours. We are in web hosting business since 2006. WE PROVIDE PROFESSIONAL, AFFORDABLE, RELIABLE AND QUALITY WEB HOSTING. 100% uptime is our utmost priority. We use super fast servers, SSD disk drives, optimization technology and multiple daily remote backups to ensure maximum security of your website data and super fast website delivery to visitors of your website. 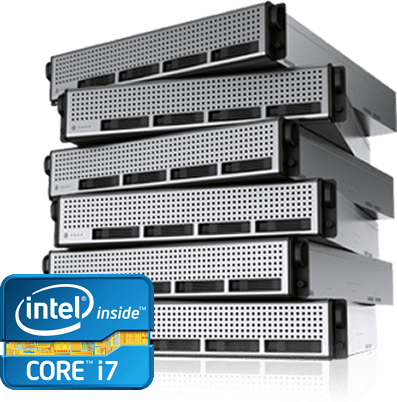 We provide Shared Hosting, Reseller Hosting, Business Hosting, Virtual Private Servers, Dedicated Servers and many more solutions for individuals, families, organisations and businesses. As we are a pronounced web hosting company we include a Free Domain Name registration/transfer with all of our web hosting plans. The domain name included with your hosting plan is yours to carry on forever. Our experts are available 24 hours a day, 7 days a week by support tickets and you can also contact us through live chat and by phone for those times when you need help. Whether you need help with server assistance, registration of domains, transferring domain and websites, hosting related issues, control panel guidance we are here to assist you! Our network is very stable and we are maintaining 100% network uptime for the last many years. YOU TAKE CARE OF YOUR BUSINESS, WE WILL TAKE CARE OF YOUR WEBSITE FOR YOU. during checkout to get $ 10.00 (USD) discount on yearly payment or any other "Free Domain" pricing period. Please feel free to contact us if you have any queries or confusions. All of our hosting packages include the industry leading control panel (Cpanel) which means it's super easy for you to manage your own website without having to rely on experts! We have added many extra options like one click wordpress, joomla and other may software installer, Searh Engine Optimisation and Submission options and options to restore any file, database or complete account backups from remote backup locations. You will love the features we are offering. 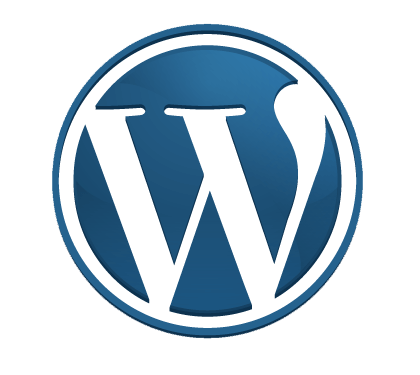 Word Press is a famous Content Management System. All our web hosting panels allow one click installation of Word Press or you can contact us to install it for you absolutely FREE. 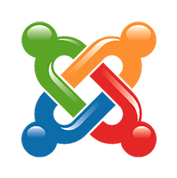 Joomla is a famous Content Management System. All our web hosting panels allow one click installation of Joomla or you can contact us to install it for you absolutely FREE. 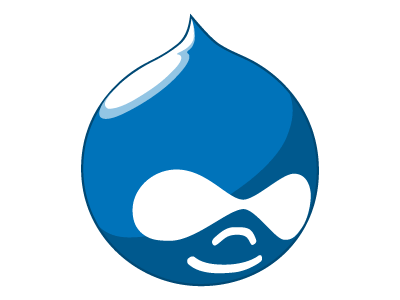 Drupal is a famous Content Management System. All our web hosting panels allow one click installation of Drupal or you can contact us to install it for you absolutely FREE. 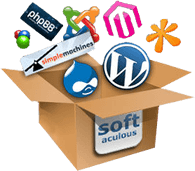 All our web hosting packages include Softaculous. It will allow you to install famous shopping carts, help desk software, content management systems and many more scripts easily with few clicks. We welcome all inquiries, comments, suggestions, feedback and any assistance or support requests so please feel free to contact us anytime you like. You can contact us via Live Chat, 24 x 7 Support Ticket System, Emails or phone.